You can't help but notice the growing interest in gluten free diets among health gurus in recent years. 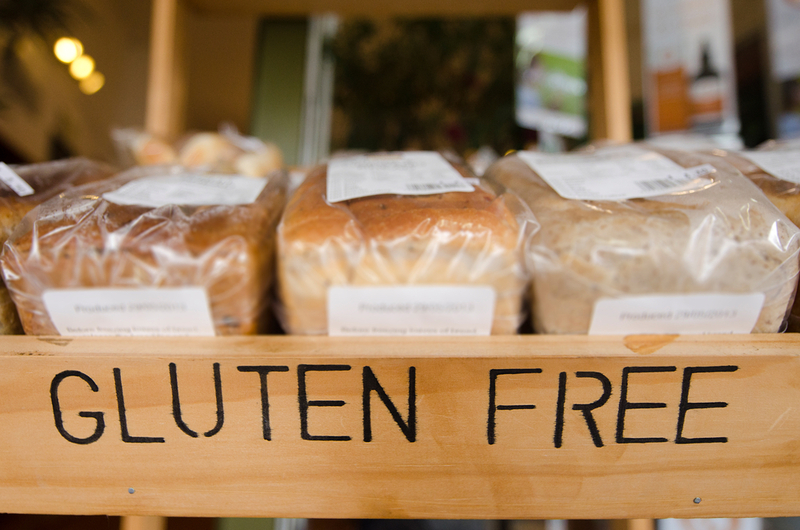 But why all the fuss – are more people becoming intolerant to gluten? 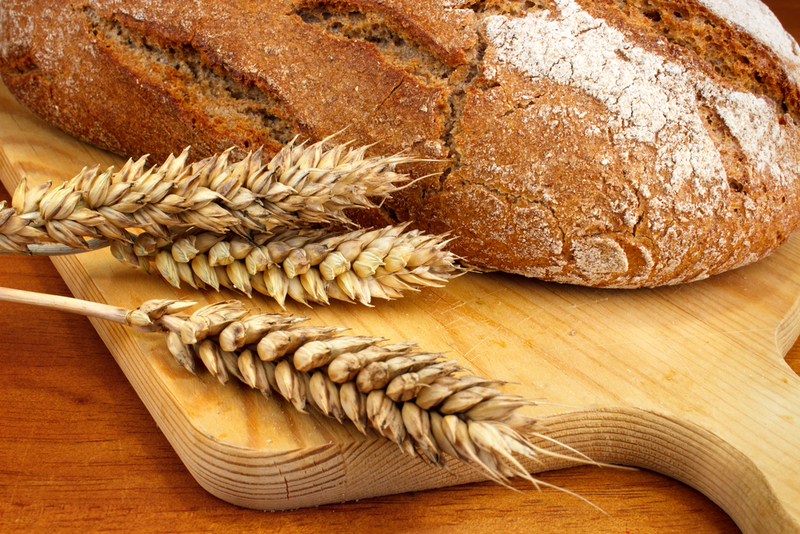 Gluten is a protein that is found in wheat and other grains such as rye and barley. Some people have a medically diagnosed intolerance to gluten known as coeliac disease. This isn't however, just an intolerance or allergy – coeliac disease is an autoimmune disease which is caused by the body's intolerance to gluten. It is believed that approximately 1% of the UK population have coeliac disease – so about 650,000 people. To be diagnosed, an individual must have a blood test and an intestinal biopsy, and if they do have the disease they must avoid foods which contain any gluten for the rest of their lives. If someone with coeliac disease consumes even a trace of gluten, they can experience side effects such as gastrointestinal discomfort, diarrhoea, nausea, tiredness, mouth ulcers or constipation. This is due to the body's immune system reacting to the gluten and causing damage to the villi that line the small intestines. Many people suffer symptoms for years before being diagnosed, which can lead to issues of malnutrition, severe weight loss and hair loss. How many people in the UK avoid gluten? A belief that it relieves symptoms: there is the belief that gluten can cause symptoms in non-coeliacs and that following a gluten free diet may ease these problems. However to date, there are very few studies that support this and even fewer that can identify a mechanism of action for such an effect. So the question remains, is gluten having a negative effect or is it due to a belief that it is? Or is something else causing the issue? A belief that it's healthier: there is a growing opinion among health seekers that a gluten free diet is a healthy way to go. This is evident in the rocketing sales of gluten free foods in recent years. Yet few seem to know exactly why it's bad for them. It's a fashion trend: in no way am I saying someone with a medically recognised reason to avoid gluten shouldn't do so. But there is a possibility that many people are just jumping on the gluten free bandwagon and choosing to cut it out of their diet when they don't have a biological reason to. If an individual's diet is well managed, then it is possible to have a balanced diet without any gluten. But as gluten is present in so many foods - bread, pasta, sauces, stock and cereals - it can be very tough to maintain a completely gluten free diet. It requires constant vigilance when choosing foods and eating out, and will have a significant impact on your life. As well as this, gluten is present in many healthy foods such as wholegrains which provide us with important nutrients. If these are cut out, it's important to adjust your diet carefully to ensure the right balance of nutrients are coming from the other foods. Finally, many gluten free products are more expensive and can be less healthy than their gluten containing equivilants. So opting to go gluten free without a diagnosed reason to, can have a negative impact on your wallet too! People with coeliac disease are able to get some staple gluten free foods on prescription, and the upside of the expanding gluten free market has meant a much wider variety of foods are now available in mainstream retailers. Currently there isn't sufficient conclusive evidence to support the belief that gluten causes adverse effects in individuals who do not have coeliac disease. If you do not suffer any ill effects after eating foods that contain gluten, then it would not be recommended to make any changes to remove this from your diet. 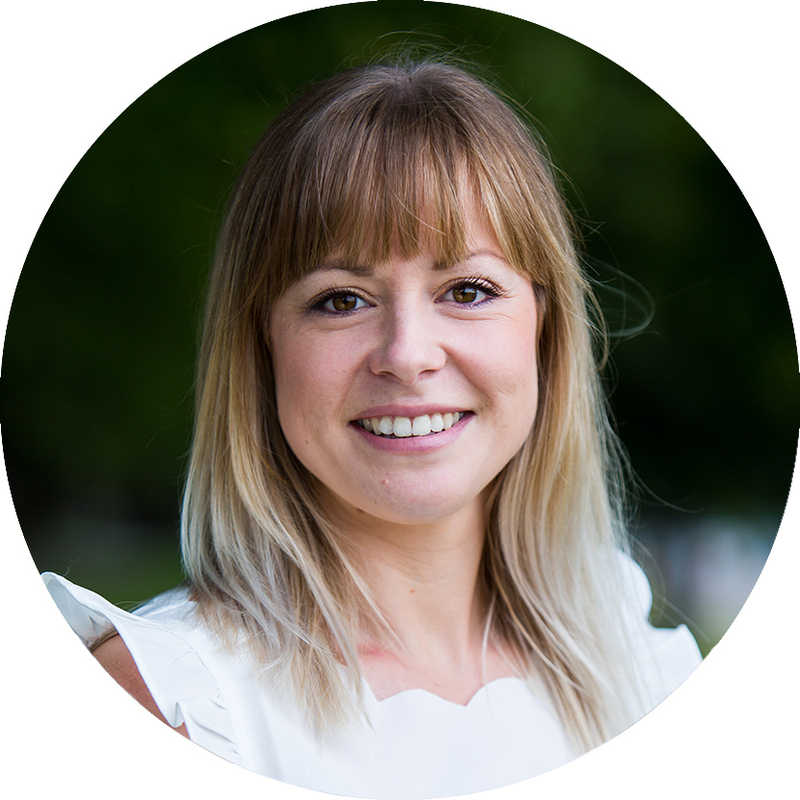 There are subjective accounts of people who have removed it from their diet and found that their personal health issues improved, such as digestive problems or tiredness – but a mechanism of action has not be identified in these cases. In summary, it's a complex area and I suspect we'll be hearing a lot more about gluten over the next few years. But at present, health officials do not recommend removing it from your diet unless you have a medically recognised reason to. As always, it's important to seek advice from a healthcare professional before making any changes to your diet. For more information about coeliac disease, see the Coeliac UK website.